Saturday, October 27, 2018 Category: Old National Bank, Old National Bank Routing Number and Wiring Instructions. 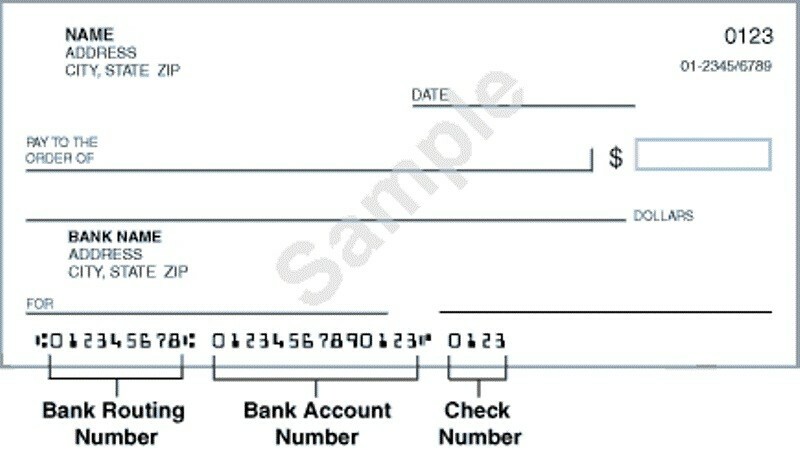 Old National Bank routing number is 086300012 and is used in order to conduct bank transfers national or internationally, wires, payments by check by phone, etc. The best way Old National recommends to transfer funds is to go online or find the nearest branch to do it. You have to make a lot of financial decisions in your life. With so many big decisions to make, you might give little thought to your checking account. That, though, can be a mistake. Bank checking accounts are rarely alike, so it’s important to choose one that meshes with your spending habits and financial lifestyle. Do you write dozens of checks each month? 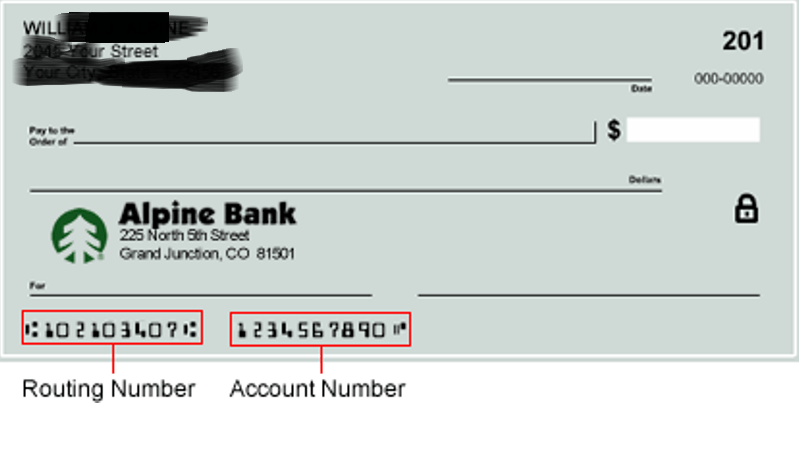 If you write many checks, you will want to open a checking account that allows you to write an unlimited number of checks each month. Some checking accounts even offer free checks. If you use checks to buy your groceries and pay all of your bills, you will want to avoid accounts designed for limited check writing. Do you avoid writing checks and prefer electronic methods of payment? If you are a heavy user of online and mobile banking, debit cards, direct deposit and other means of electronic payment and account management, look for a checking account that provides the convenience you need and rewards you with lower fees for writing fewer checks. Are you a frequent user of ATMs? If you travel a lot or are a college student living away from home, you may rely on ATMs to access cash. In that case, consider opening a checking account with a bank that has a large network of ATMs. Some accounts also cover out-of-network ATM fees that you incur. Do you prefer to receive other value-added checking benefits? Consider extras that may come with an account that may be important to you. Could you benefit from a loan rate reduction if you make the payment from your checking account? Do you prefer to earn interest? Could you benefit from special offers at local businesses tied to your account usage? When you are deciding on a checking account, take the time to determine what is important to you, look at account features and benefits and match them to your specific needs. Nowadays, most banks offer simple ways to compare their accounts right on their website.